Picture a familiar scene: long lines of shoppers waiting to check out at the grocery store, carts filled to the brim with the week’s food. 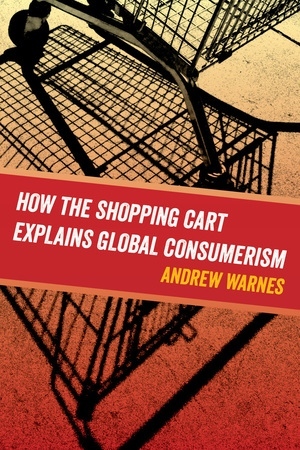 While many might wonder what is in each cart, Andrew Warnes implores us to consider the symbolism of the cart itself. 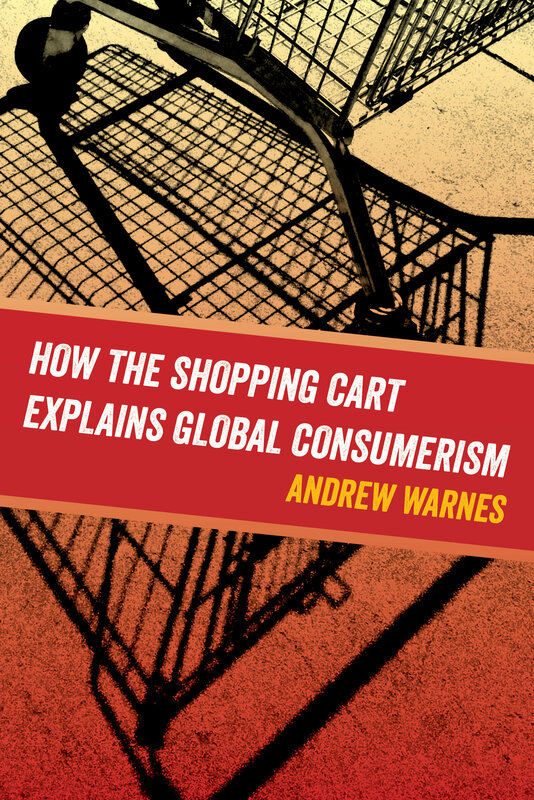 In his inventive new book, Warnes examines how the everyday shopping cart is connected to a complex web of food production and consumption that has spread from the United States throughout the world. Today, shopping carts represent choice and autonomy for consumers, a recognizable American way of life that has become a global phenomenon. This succinct and and accessible book provides an excellent overview of consumerism and the globalization of American culture. Andrew Warnes is a Reader in American Studies at the University of Leeds. He is the author of American Tantalus: Horizons, Happiness, and the Impossible Pursuits of US Literature and Culture and Savage Barbecue: Race, Culture, and the Invention of America’s First Food, among other books.